​Welcome to Little Hands and Little Feet! Congrats on your new little life! 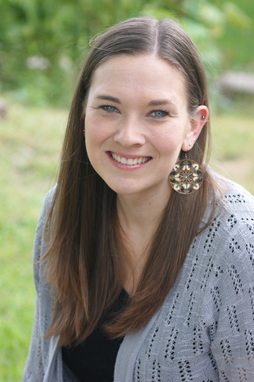 My name is Julia Davidson and I am a DONA certified birth doula. It is my joy to help women and families navigate the road of pregnancy, birth and postpartum. **Photography by Joanna Choi and Kate Minor Photography!